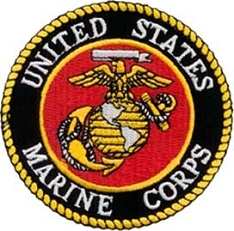 Intricately detailed, 5" large patch shows support for our USMC military personnel who protect us worldwide. 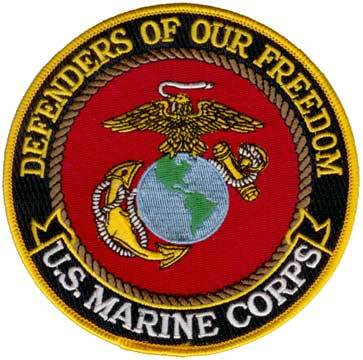 Defenders Of Our Freedom text with US Marine Corps logo in center. Apply on jackets, vests, etc. Dimensions: 5" diameter.